If hunting is your passion, Beenbreck is the place to be! 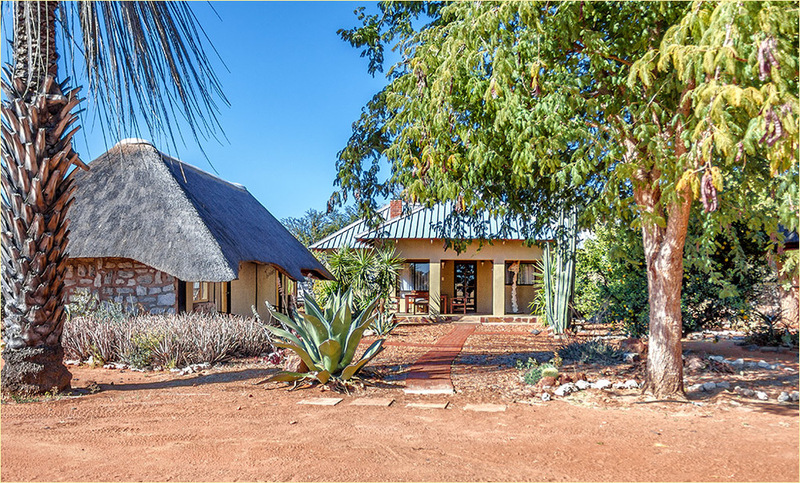 Our beautiful farm Beenbreck is situated 160km South East of Windhoek, Namibia. We are a free roaming farm with 15 different species of antelope. Other species out of our scope can be found within a 100km radius and hunting of such can be arranged. 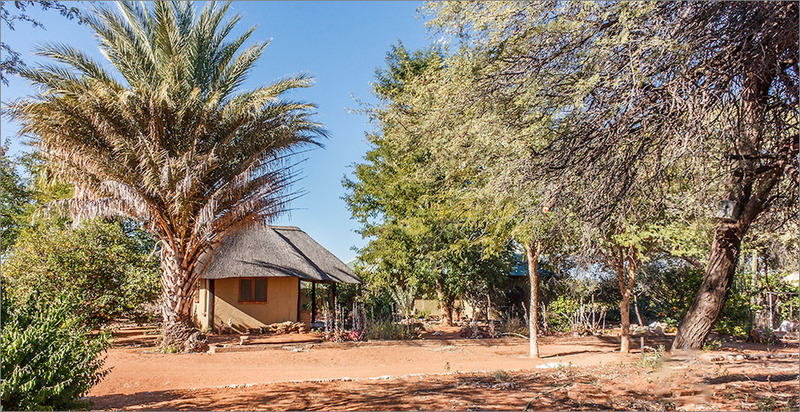 Our landscape varies from hard rock bush areas to the beautiful red Kalahari sand dunes. With such beautiful scenery it is no wonder that many hunters prefer to take up the challenge to “walk and stalk” giving them a sense of true traditional hunting. 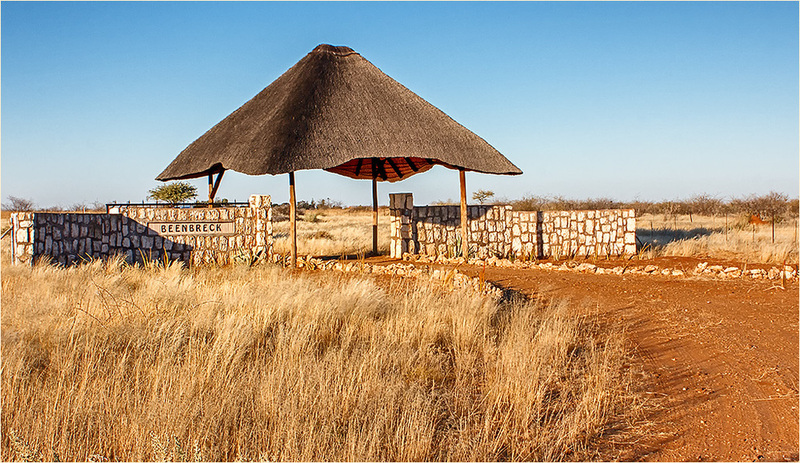 Our farm boasts with a large variety of bird species that can be observed as well as some beautiful Namibian plant life. The Van Wyk and Hauffe families of Beenbreck have been in the hunting business for many years and are well experienced in the trade. We strive to entertain our guests and make their time in Namibia unforgettable.